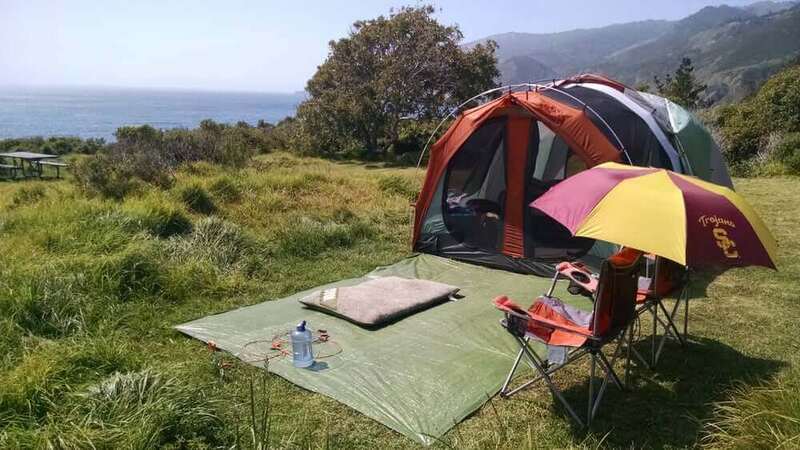 Kirk Creek Campground is an oceanside paradise located in Big Sur, CA. Each site overlooking the Pacific Ocean. It offers a variety of opportunities for relaxation and recreation. 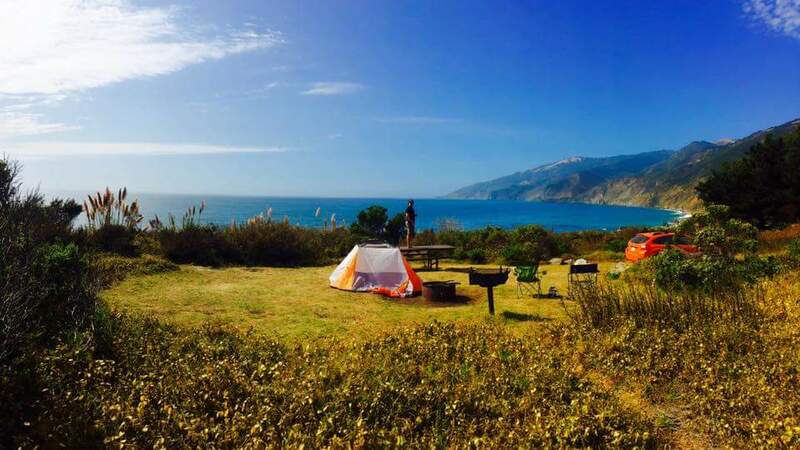 Kirk Creek is close to a variety of scenic trails that lead visitors into the Los Padres National Forest. There is short walk to a rocky beach from the campground. A five mile ride will take you to Sand Dollar Beach, the largest sandy beach in Big Sur. It's a very popular spot for surfing, fishing, swimming, exploring, sunbathing and more. Fishing permits are required for anyone over age 16. Anglers can expect a catch of yellow perch and other coastal surf fish. The beach is dog-friendly, as long as dogs are leashed and waste is picked up. Poison oak is abundant in the area. No water is available at the campground. Limit of 2 vehicles per site; additional vehicles are not permitted. 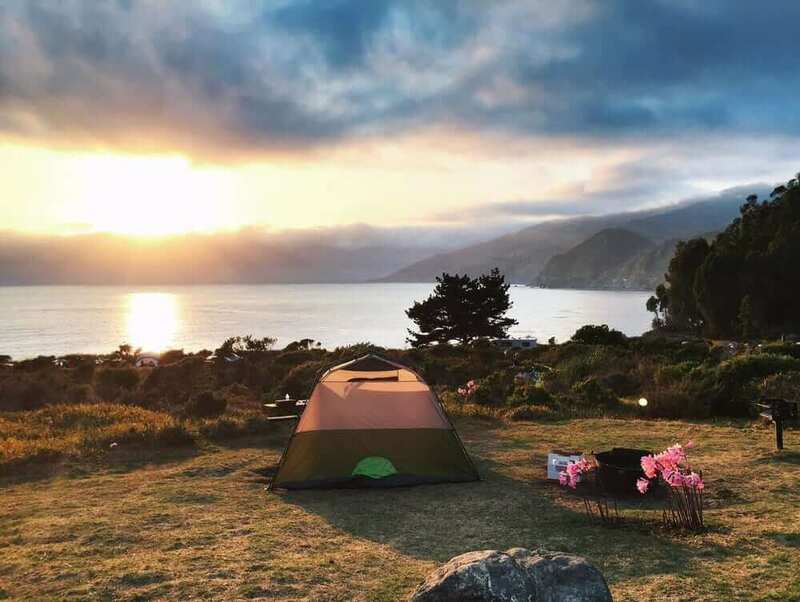 Reservations can be made three days in advance.All single campsite reservations are good for 6 people and 1 vehicle. Maximum number of people per single site is 8 ($10.00 additional charge per person per night after 6 people). Maximum number of vehicles per single site is 2 ($10.00 additional charge for 2nd vehicle per night). Extra vehicle and person fees will be charged at the facility. 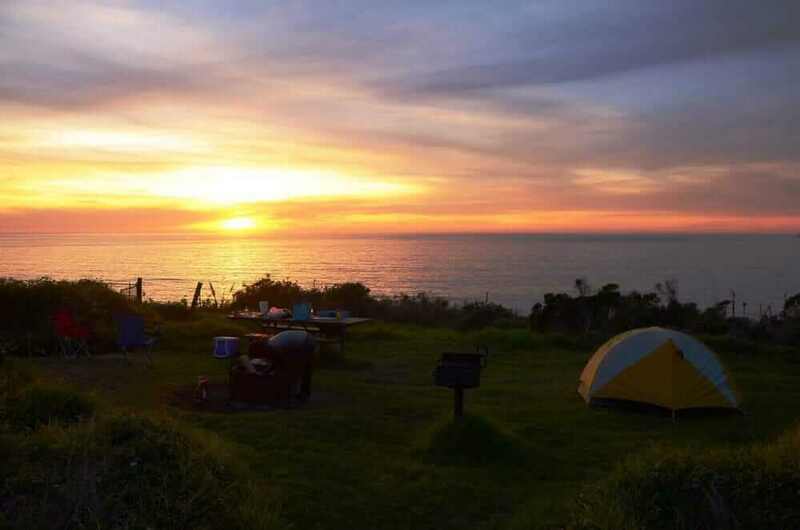 The campground is located on a bluff overlooking the Pacific Ocean, at an elevation of about 100 feet. 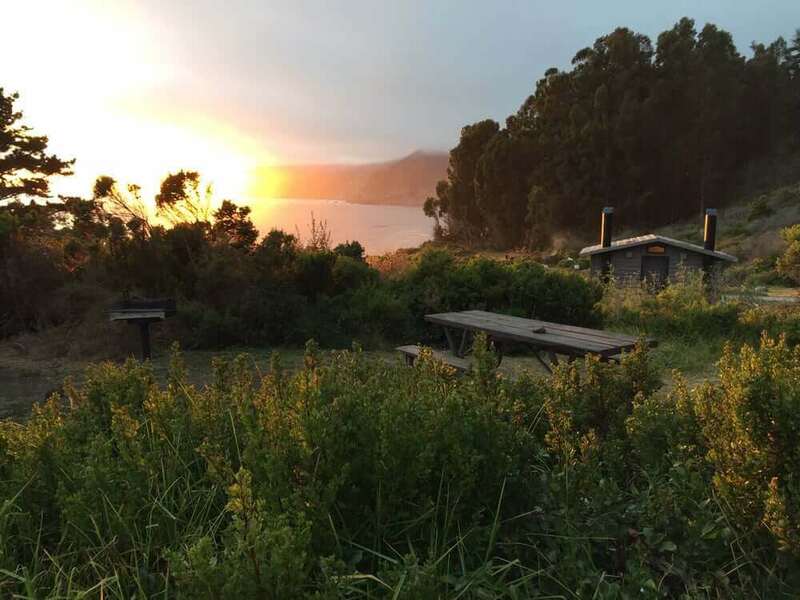 It offers fantastic views of the Big Sur coastline. 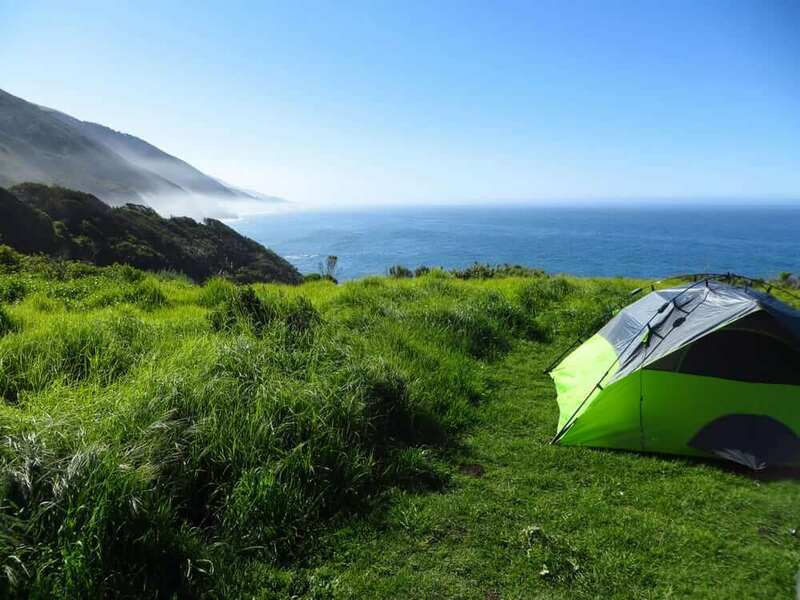 Campsites are spacious, open and grassy. 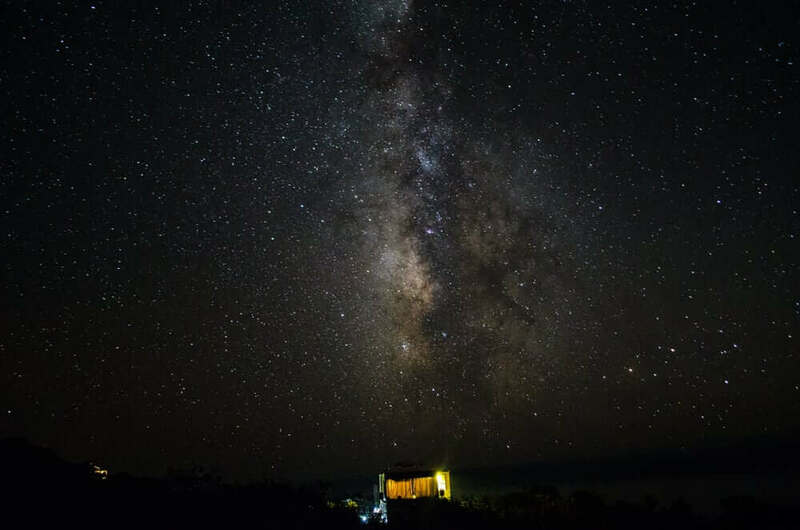 Each site has a view of the ocean, where sunrises and sunsets are outstanding. 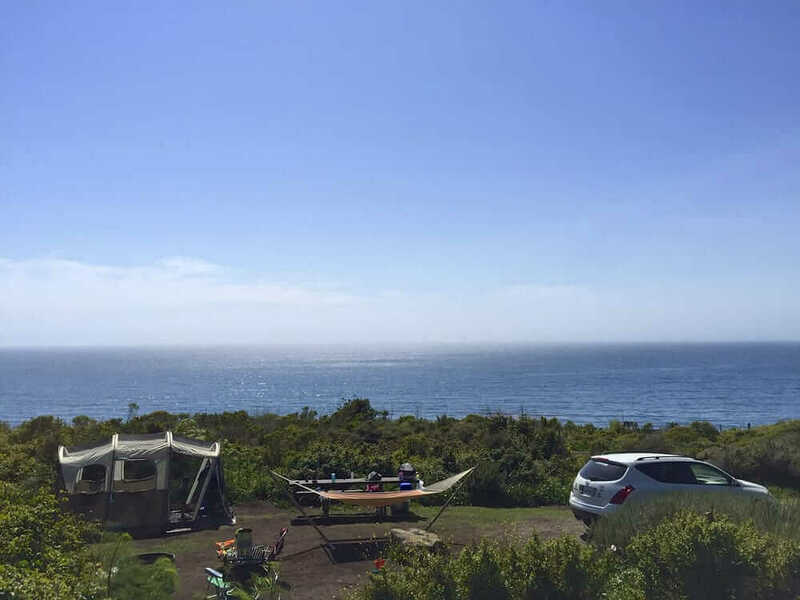 From November to February each year, whales migrate along the coast and can frequently be viewed from the campground. 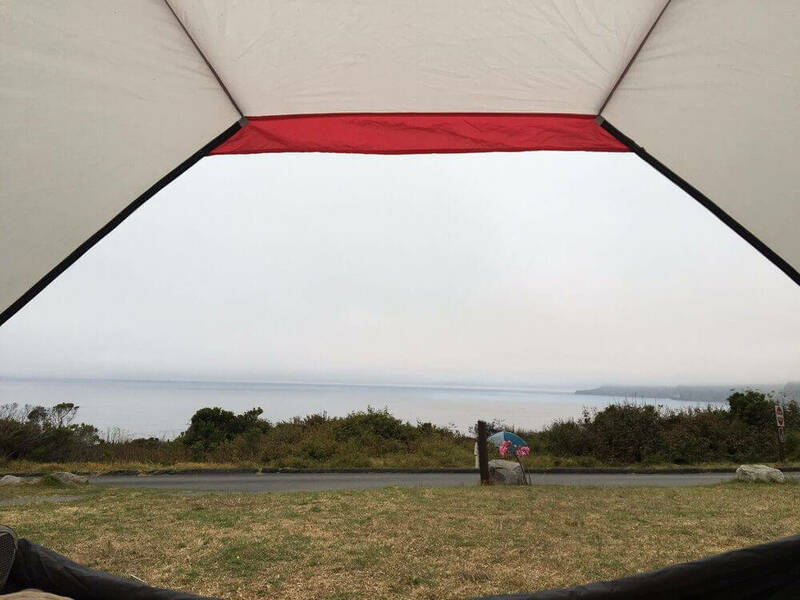 Sand Dollar Beach Day Use Area, Mill Creek Day Use Area, Willow Creek Day Use Area, Limekiln State Park Day Use Area. The town of Big Sur is located about 40 minutes North where you will find Pfeiffer Beach Day Use Area. Q: If I park on the road, why do I have to pay full price for a H/B site? Q: Do you have area trail maps? 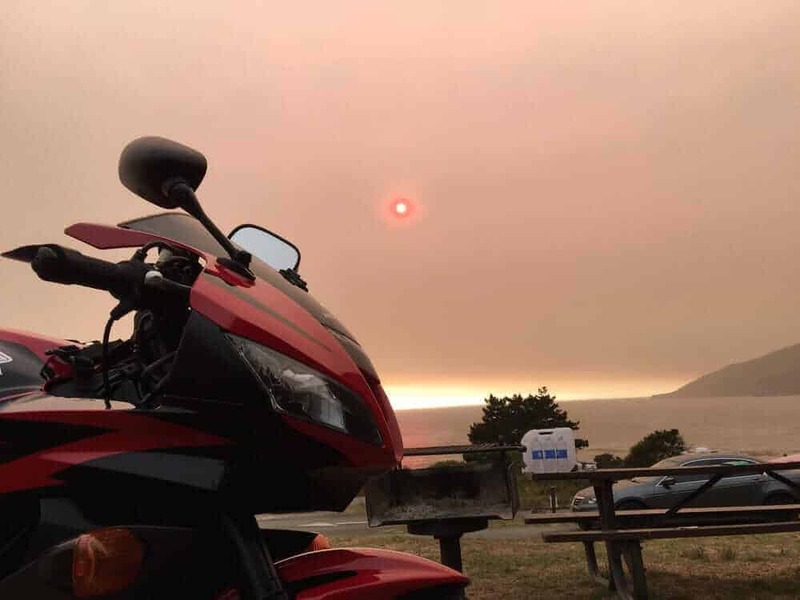 Q: Can I get to the beach from Kirk Creek? Q: What type of wild animals do I need to look out for? Q: If it’s 8am why can’t I check in early? 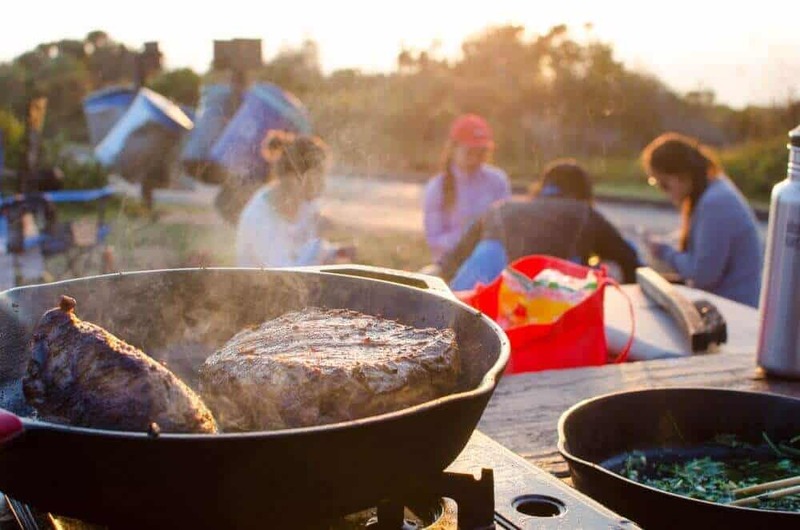 A: To allow current guests ample time and space to check-out by 2pm, and to give the Host time to clean the campground for new arrivals. Q: Why can I not use my camping tag from here at the day use areas?